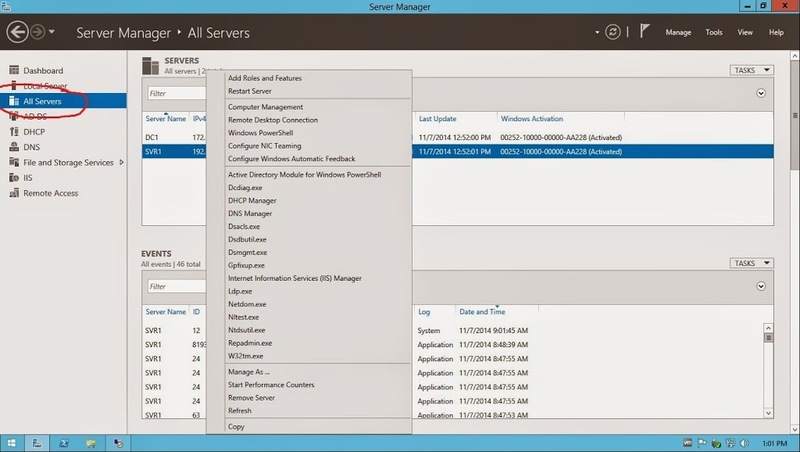 The preview for Windows Server 2016 is out and it sports the exciting new look and feel of the Windows 10 . The new OS makes it easy for newbie administrators to setup the organizations network by running a First server in the network routine. The routine creates the first domain controller and DNS server for you. At the end of initial installation an icon for a digital dashboard called the Windows Server Essentails Dashboard is placed on the desktop. 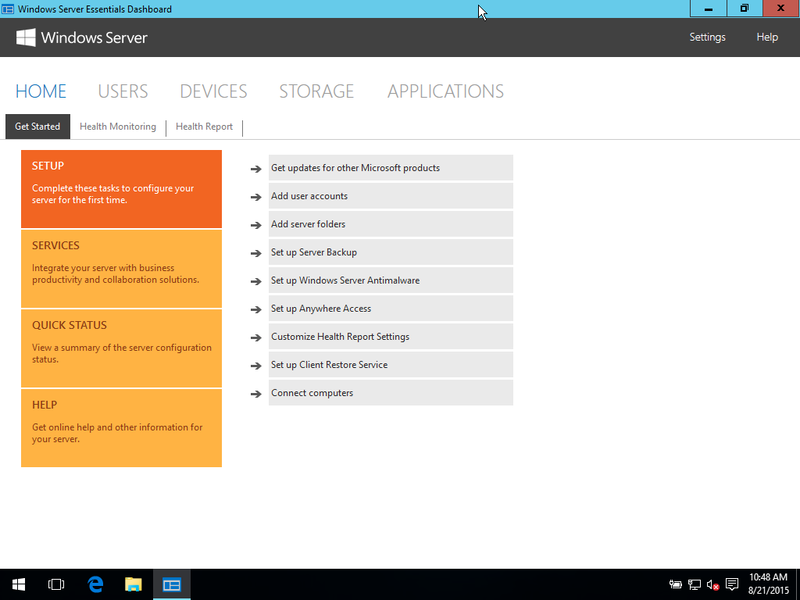 When launched, it displays “Getting started, monitoring, and health report” options. The dashboard is organized into 5 major screens; The home screen for getting started, and monitoring, The Users screen, Devices sceen, Storage, and Applications. 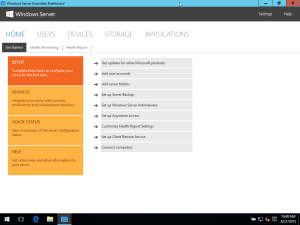 Windows Server 2016 Server Essentials Dashboard. The Home screen, the default, is where you run setup for updates, add accounts, create folders, and set server backups, among other things. 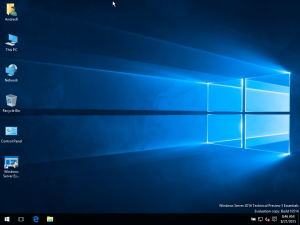 From the home screen one of the first things that are intuitively placed on the getting started menu are the setup and configuration of Windows updates. Followed by creating, and configuring user accounts. Users tab to display and modify new users and groups. The users tab in the dashboard lets you display and modify newly created users and groups. The devices tab lets you view computers in the domain, and the backup state of these computers. 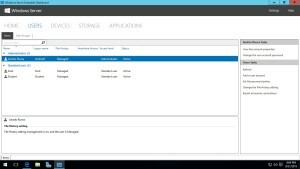 The storage tab show server folders, which is a concept from Windows Server 2012 Essentials. Server Folders are a set of shared folders with an arbitrary amount of space for user home folders. 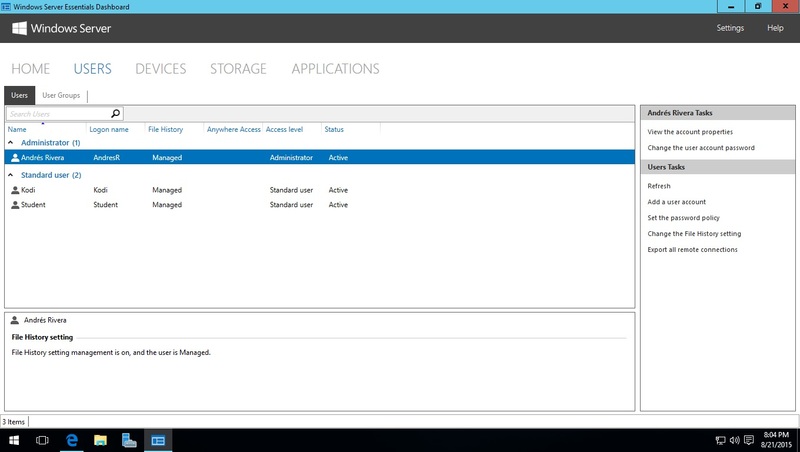 The devices tab lets you view the domain computers and their backup state. 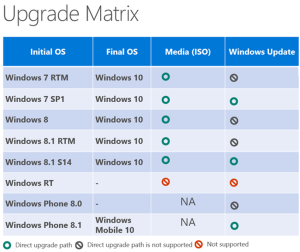 Microsoft has announced that it in addition to offering free upgrades for current licenced copies of Windows 8 and Windows 7, it will offer the upgrade to users of non-genuine Windows as well. In an effort to bring all desktops in the world to Windows, it made the policy change. What is interesting is that it gives away the upgrade, it will keep track of genuine and non-genuine copies. Not sure what implications this will have for users of the operating system that acquired previous versions by other means, oh hmmm..
Windows is a graphical operating system and as such, an enormous amount of your computational power is expended in rendering those graphics. Todays computers are much better equiped with display chipsets and dedicated ram to shift the taxation of this video rendering. Still the new crop of low end computers will only be marginally equiped with onboard video cards, and shared RAM. 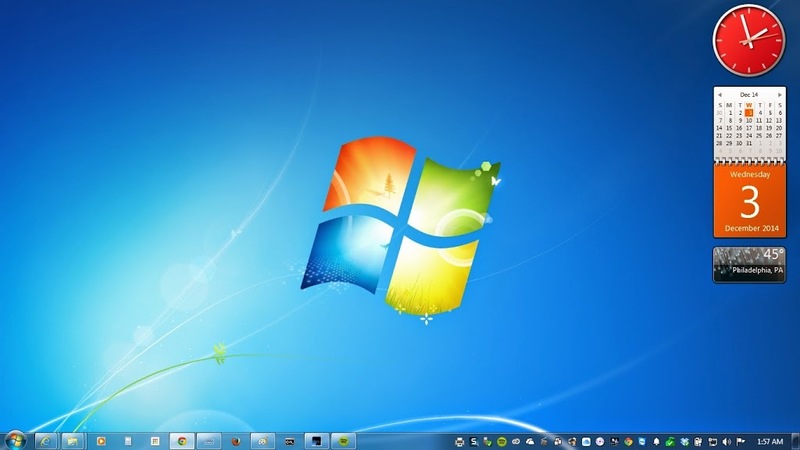 So here are some tips that will improve the performance of your Windows PC. 1. Unclutter your desktop. Right mouse click in the middle of the screen, then select view from the context menu, and select view desktop icons to unselect them. If you need to see item on your desktop just repeat the process to bring the icons back. Repeat the process for desktop gadgets on your desktop. Example of a cluttered desktop. Each item that must be displayed on screen taxes the overall performance of your computer. 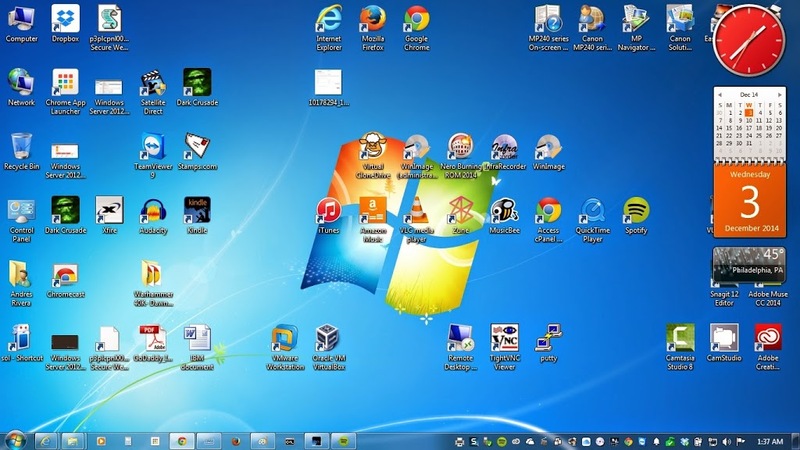 Click to see how to hide all desktop icons at once. Click to see how to hide all desktop gadgets at once. 2. Remove unused programs from the notification area. The notification area will display running programs. Often times, a program is installed in a hurried fashion without paying attention to some of the questions asked during the installation procedure. One of these question is often whether to place an icon on the notification area, and have that application run in the background. Spotify is a good example of this. To remove it, you must explicitly right click the running program on the notification area, and select quit spotify for it to come of the stack of programs running on your computer. If you have other applications installed this way, the may also need to be shutdown manually. This raises the amount of work the computer must keep track of, both on screen, and behind the scene. Uninstall programs you don’t use anymore to lighten the load the computer must deal with at startup, and during operation. 3. Unpin programs from the taskbar. As with other graphical elements, the more pined programs, the more graphical information Windows must track. Unpin programs that are not used day to day. 4. Remove programs from startup group. The startup group of your hold programs that will startup when you log in to your Windows PC. During installation, a shortcut is placed in this menu group. Examine the menu group, and simply delete the programs from that group. 5. Uninstall programs you don’t use. It is easy to forget to clean up our computers, as we go through our day to day lives. You want to get in to your PC do what want to do, and get out, and return to our smart phones. So often we’ll install applications that we were curious about, or needed for a particular task and forget about them. They will sit on your hard drive forever, and will hinder your computers performance using resources long after we have forgoten them. 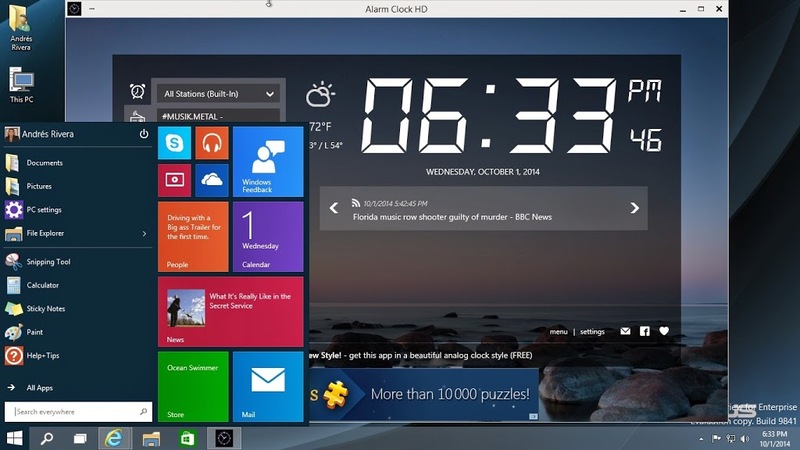 Go to the Windows Control Panel and uninstall applications that you are sure you will never use. 6. 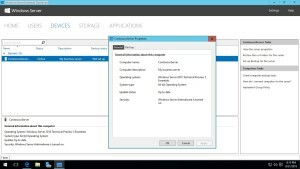 Use MSCONFIG to change Windows Startup behavior. 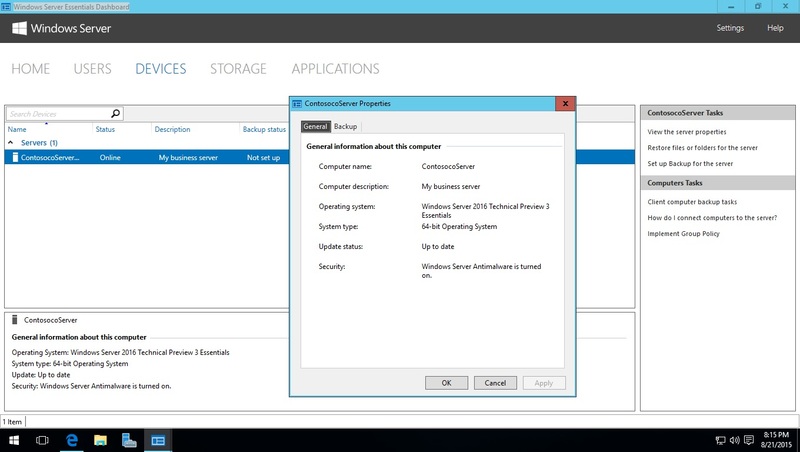 You can use the program MSCONFIG to change what programs and services will run at startup. 7. Add Memory. Finally toping the amount of memory you computer can support is one of the fastest ways to improve performance. With memory prices at this writing around $35 per 8GB, it is one of the cheapest and easiest ways to quickly improve overall computer speed. With these seven steps you may experience a dramatic improvement in performance, depending on the programs affected, and/or the hardware you have. If you machine is sporting a high perfrormance video card, then these changes might not impact your overall system. 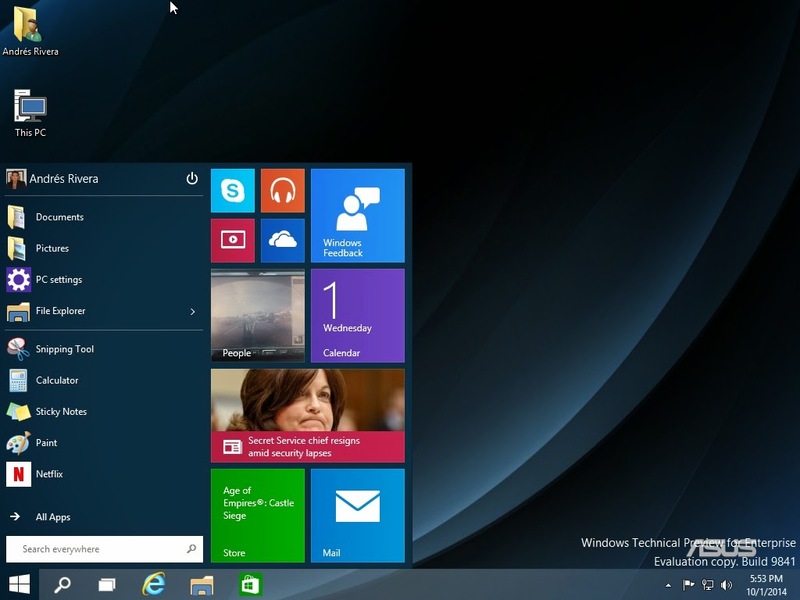 Microsoft names Windows Threshold Windows 10, but they are not done with the changes. 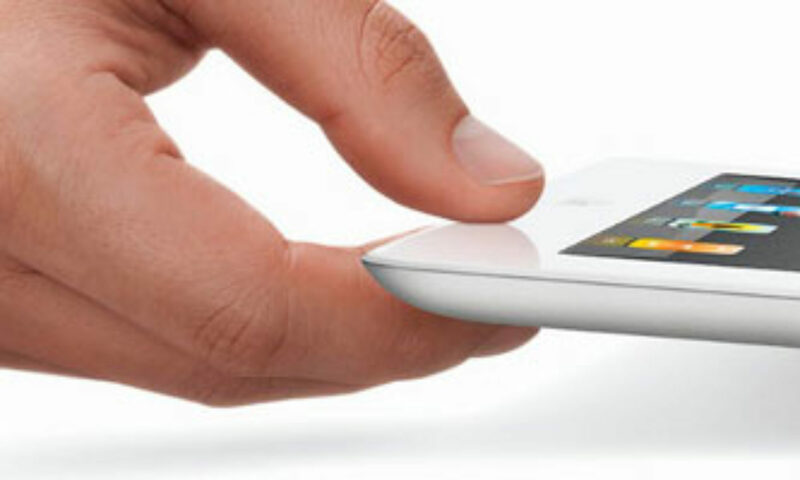 As the company has historically done, it’s releasing the the OS in bit’s and pieces, and obtaining user feedback to toward the final product. One thing I noticed on the video from Microsoft on Windows 10, are the additional desktops, that I really never cared about, and where available on a variety of Linux desktop environments like KDE, LXDE, and Gnome. It seems the got a lot of flac for disappearing the start menu, so they’ve brought it back. Yeay! I for one will be sticking to my Windows 7 until Windows 10 settles, and I have time to take through it’s paces. I will have a more objective opinion then. 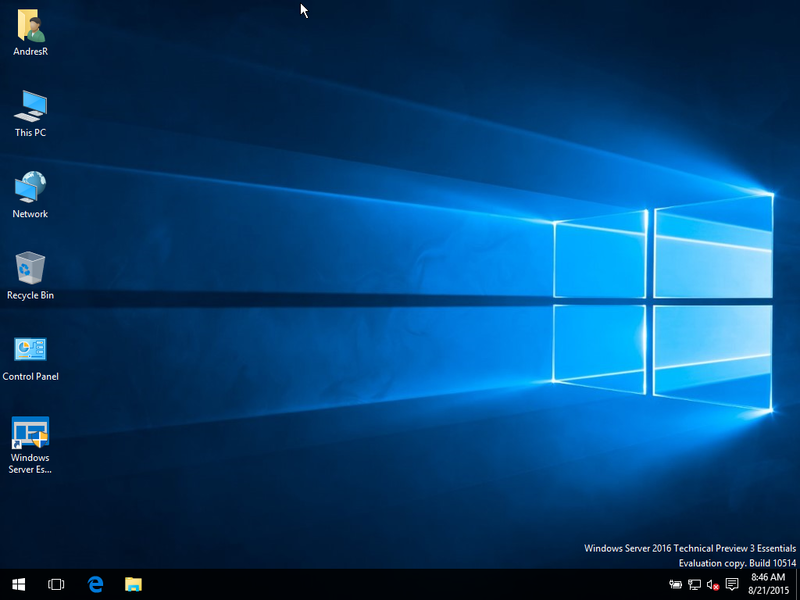 After downloading and installing the Technical Preview of Windows 10, I find that it is a blend of Windows 7 and Windows 8. The Start Menu is back at the expense of the Metro UI which does not funtion as fluidly as it does on tablets and convertibles. On my first run of the OS I was promted to login with my Microsoft email address which brings in all of your installed apps from previous Windows 8 installations. 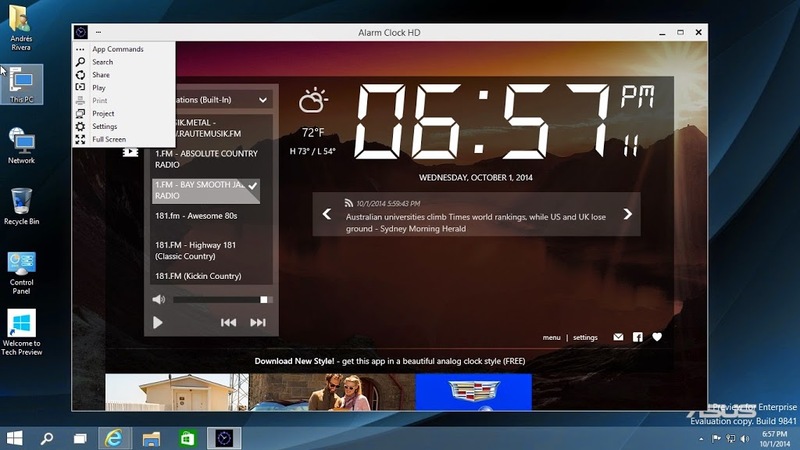 However the look and feel of those apps on Windows 10 was not optimal. After playing around with one of the apps purchased “Alarm HD for Windows 8” I found the way to make it full screen, the default when running in tablet mode. 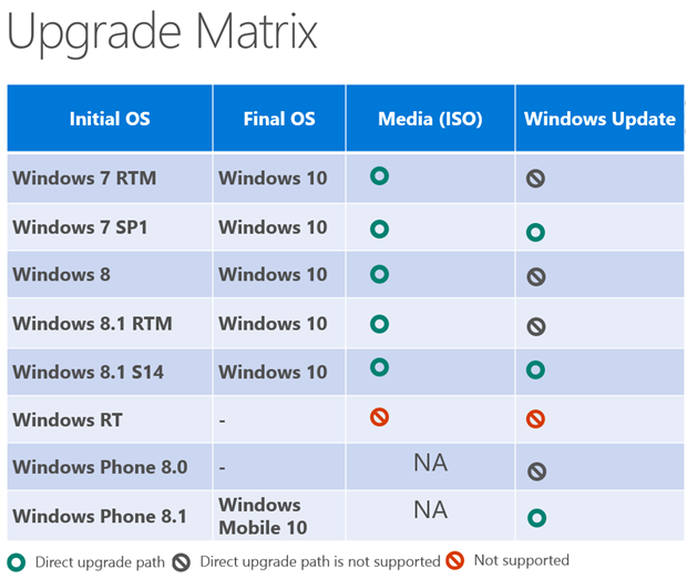 Still using it, and Microsoft is going to be making changes before it’s commercial release so I will keep you posted as I keep evaluating the preview. 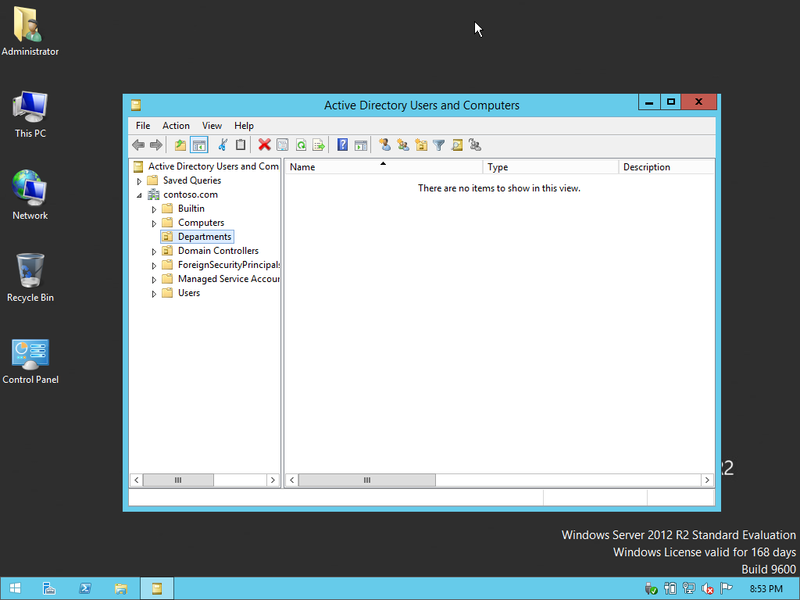 Once the first server of Windows Server 2012R2 has been made into a domain controller you have a domain database called Active Directory that holds all user, group, and comptuer information for that domain. In a prior post I outlined how to create a domain controller. The domain was called Contoso.com, and DC1 is the Forest root domain controller for that domain. In order for people to log on and use this domain, their user accounts must be created in the Active Directory database of the domain controller. Ideally, you should already have list of users with their respective funtions or titles, and/or departments they belong to on hand so you know how to organize them in Active Directory. What users are allowed to do, and resources they will have access to will be determined be their function or group membership. So if there is a way to get this, get it.otherwise compille it. Here is a sample list of users, their function, and group membership. It is best to create the groups first, then create templates for user accounts in each group, that include menbership, then copy the template when creating each user. Some users will belong to multiple groups, copy the template for the users principle group then add the other user group by hand. 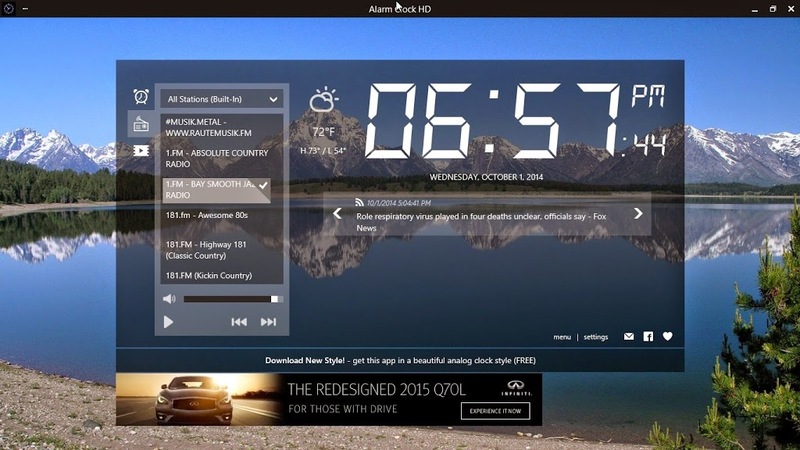 In this post we use Fedora’s built-in built in remote control progam VNC to connect to another Fedora host that has been preconfigured to receive uninvited connections.